Although John Lewis launched its myWaitrose loyalty programme two years ago, as a simple way to say thank-you to its customers through benefits made available to all cardholders, the ability to tap into customer data has led to it becoming a much more advanced communications tool. Speaking at the recent British Retail Consortium (BRC) Customer Insight 2014 conference in London Paul de Laat, group customer insight manager at John Lewis, told delegates that the company now uses many sources of data to “deepen its customer understanding”, which has resulted in every myWaitrose communication with its customers now being tailored and personalised. “We’ll give them rewards that they like, but also things that they are not buying and maybe should be,” he says, revealing that even though the programme does not involve awarding loyalty points it has managed to attract 3.7 million members who account for 65% of total Waitrose sales. Such has been its success that in October the ‘my John Lewis’ loyalty programme was launched and is presently in acquisition mode. Although both are plastic card-based schemes de Laat acknowledges that it is likely that when a critical mass of cardholders has been reached then an app will be the most relevant platform. “Leveraging the customer data and integrating it into an app on a smart-phone to communicate to customers when they walk through the door is the direction that we’re going in,” he says. Alex Chruszcz, head of insight & pricing at Asda, agrees that mobile is where the action is – and that Asda runs an app. He says the company is investigating how such devices change the way people are shopping with the supermarket. “Marketing is excited about sending fancy offers to customers but the really disruptive piece is how we take advantage of knowing exactly where the customers are and if we can maybe change prices by 10%. This is when it makes a big difference,” he suggests. This channel explosion has contributed to ever more diverse sources of customer insight being made possible. The data from the Boots loyalty scheme combined with the 20,000-customer surveys it conducts each week and its panel of 60,000 people provides it with a “massive opportunity” to create a single view of its customers that can then be interrogated. Such a single customer view database has been created by Debenhams and sits within its insight team. When combined with data from its panel of 14,000 customers then great visibility can be provided on the company’s customer base, which helps drive personal communications and increase loyalty. 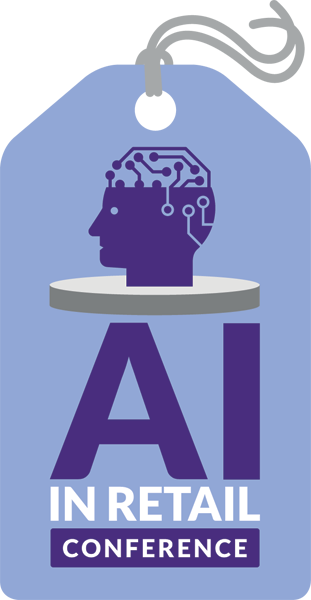 But it clearly has major advantages in providing insight to engender customer loyalty – provided “everybody in the company understands the data”. Pollard is quick to point out that success with its insight and loyalty should not just be measurable in increased hard sales. “It’s not all about driving extra sales. It’s about understanding the customer through the softer side of things, which are tougher to measure,” she says. The Retail Bulletin’s 5th Customer Loyalty Conference 2014 will discuss how to develop a high impact strategy that allows retailers to monetise customer retention strategies, generate insight and provide personalisation in all channels.Click here to register. 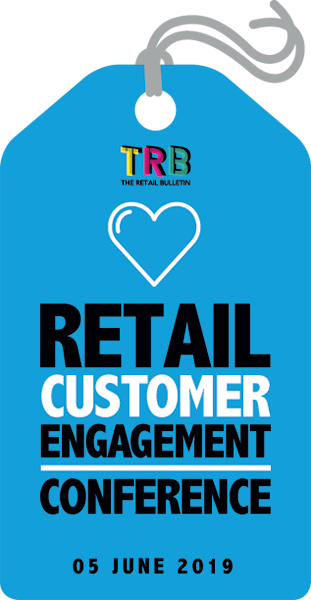 The Retail Bulletin’s 5th Customer Loyalty Conference 10 June 2014 will discuss how to develop a high impact strategy that allows retailers to monetise customer retention strategies, generate insight and provide personalisation in all channels.Click here to register.